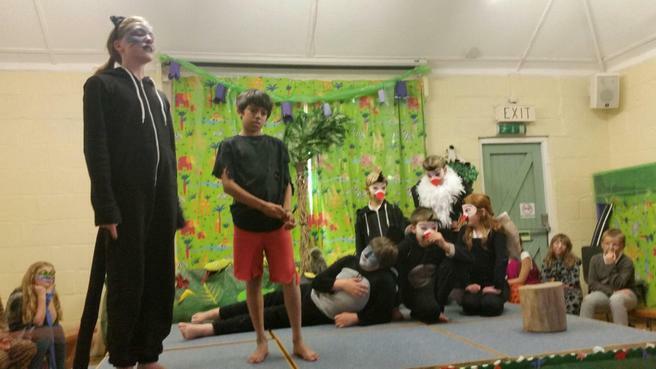 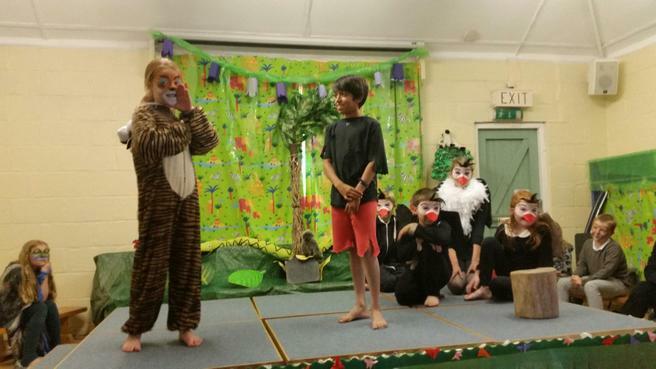 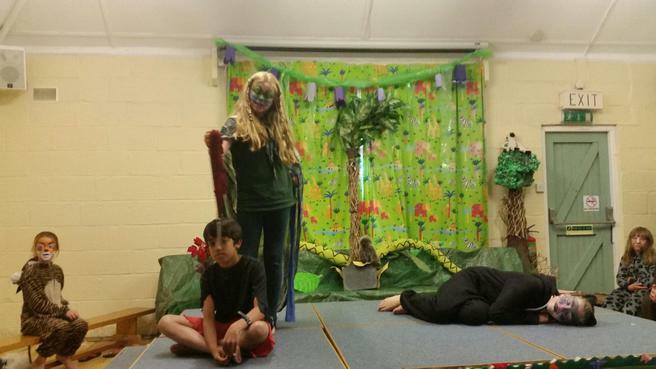 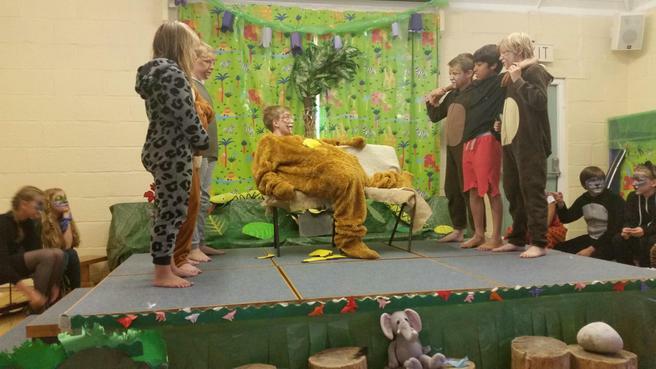 An amazing 'Jungle Book' performance! 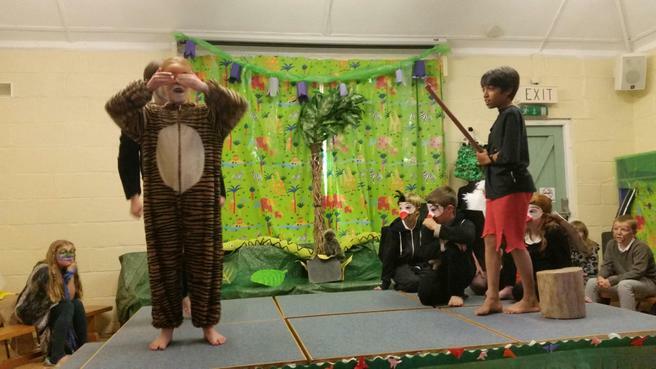 We welcomed parents, carers and friends to the Memorial Hall on Wednesday night to come and see our Years 5 and 6 in their performance of Rudyard Kipling's much loved story 'The Jungle Book'. 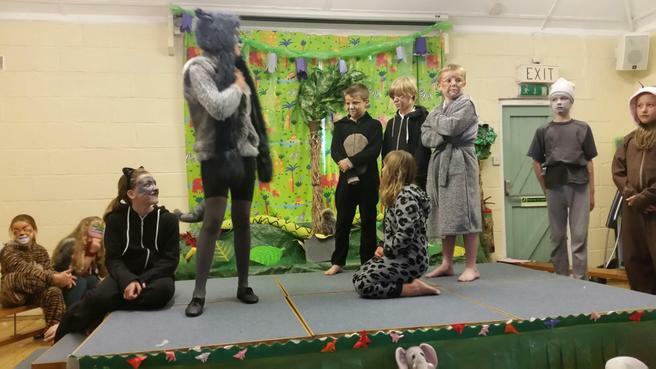 The children, with Miss Naylor, have been rehearsing the play for a number of weeks now and were all very excited about finally being able to showcase all of their hard work. 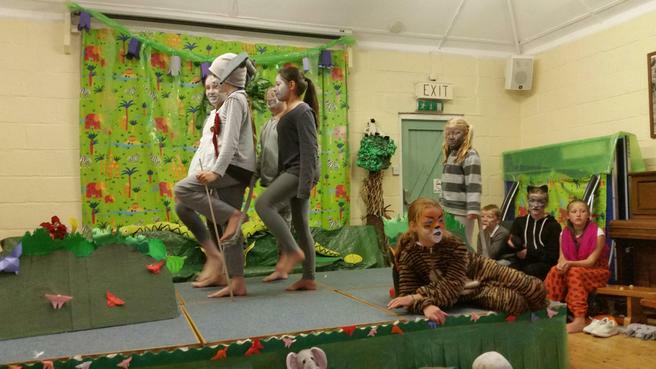 What a brilliant show it was! 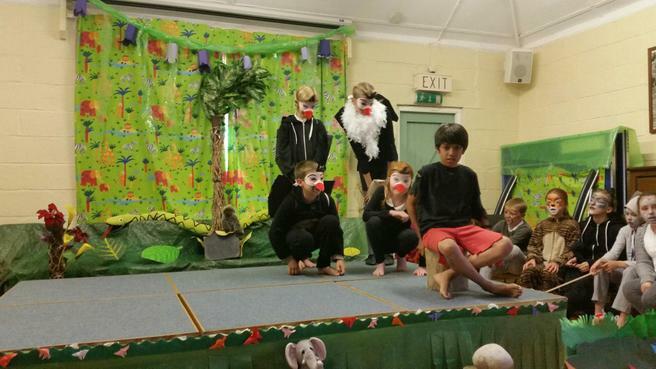 The children were all word-perfect and their enthusiasm was evident for everyone to see. 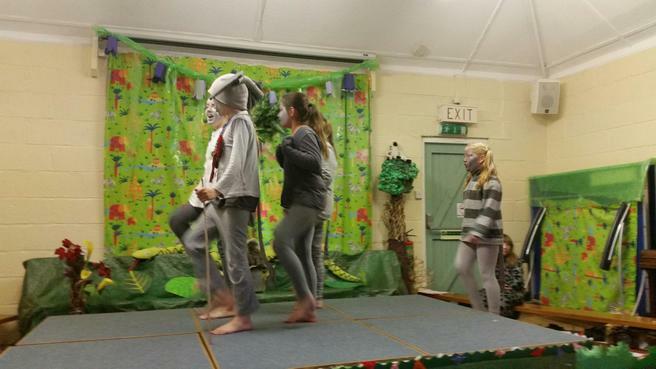 A second performance of the show will take place on Thursday afternoon and we are sure that it will be as good, (if not better! 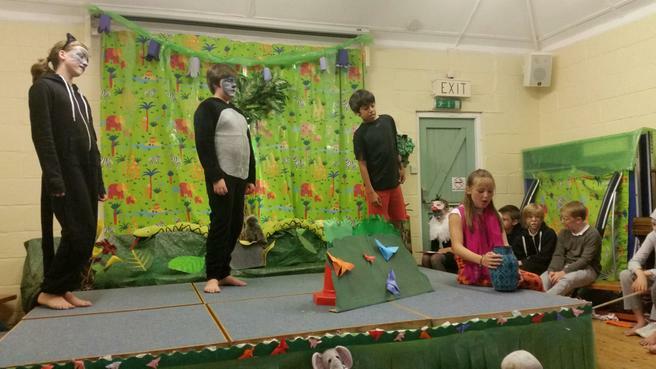 ), than the first. 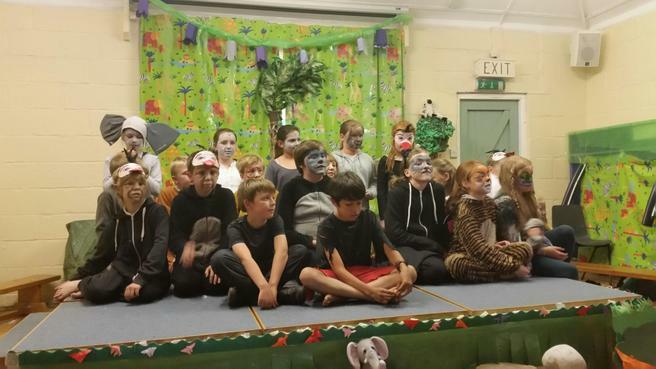 We would like to say a huge thank you to all of our parents and carers for their help with the amazing costumes and the face-painting.